Atle Degré is a Candidate in Jurisprudence from the University of Oslo (1991). He practices as lawyer and partner in KLUGE, advokatfirma DA, specialized in capital markeds and securities law, transactions and company law. Before joining KLUGE, he was general counsel, Senior Vice President and head of the legal and listings department of Oslo Børs ASA and Oslo Børs VPS Holding ASA (2000-2010), where he first practiced as a lawyer (1995-2000). Previously he held positions as a deputy judge and acting judge in Lofoten Municipality Court (1993-94) and the Ministry of Finance (1992). 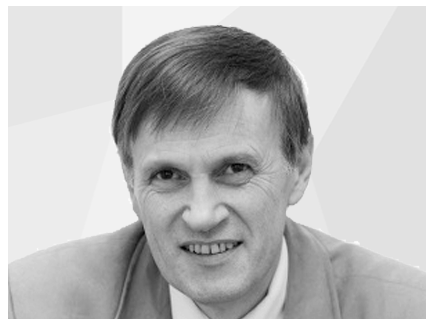 Degré has served as chairman of the Norwegian Corporate Governance Board, as a board member of Oslo Clearing ASA and has been appointed to several official committees preparing legislation in the field of securities law. Grønningsæter holds a degree in Building and Construction from Gothenburg Technical Institute (1991), and a Bachelor degree from Norwegian school of Economics and Business Administration, NHH (1994). He started work as a stockbroker in 1994 for Saga Securities AS in Oslo (now Danske Securities ASA), and became partner in 1995. 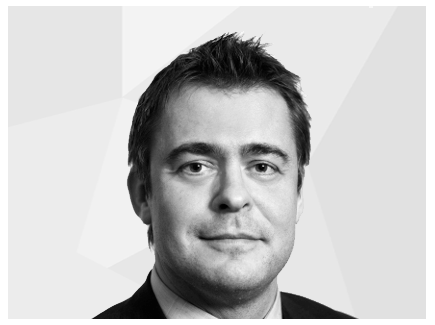 In 1998 he joined RASMUSSENGRUPPEN AS in Kristiansand as a Portfolio Manager, and has since 2006 held the position as Investment Manager. 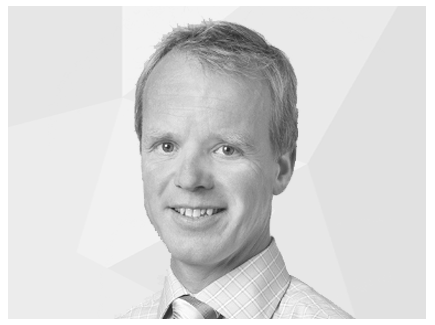 Grønningsæter is also the Managing Director of PORTIA AS, a wholly owned subsidiary of RASMUSSENGRUPPEN AS. Stein Vidar Håland graduated from the Norwegian School of Economics and Business Administration (NHH) in 1974. 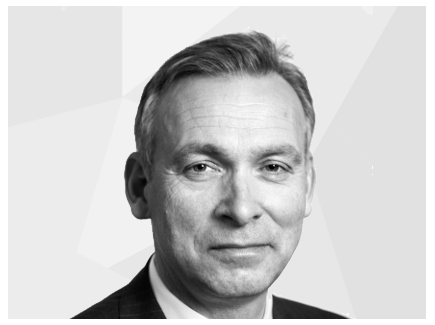 In 1976 he joined the RASMUSSENGRUPPEN AS and is the CFO of the company..
Petter Bakken is a founding partner of Arctic Securities AS. He was the Head of Corporate Finance in Arctic Securities from 2007-2013. Bakken previously worked with Orkla Finans/SEB Enskilda from 1991-2007, the last 13 years as Head of Corporate Finance in Norway. Before that he worked with SEB in Frankfurt (1987-1991). He has extensive experience from all kind of corporate finance transactions in the Norwegian market, both within M&A and ECM. Bakken holds a Diplom Kaufmann degree from the Universität Mannheim, Germany (1982-1987). Kjetil joined Arctic in 2007. 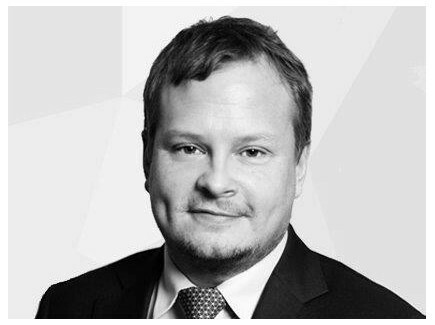 He previously worked as Associate Director in UBS Corporate Finance, London, focusing on Nordic financial institutions (2005-2007) and as an Analyst in Corporate Finance with Deutsche Bank in London (2002-2005). He holds an MA in Business & Finance from The University of Edinburgh..